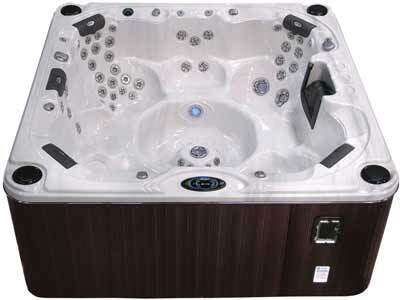 The Cal Spas Platinum P860B Spa is a top-of-the-line 8-ft. spa with 60 jets. When you purchase the Platinum P860B you will receive our Cascade Waterfall, Adjustable Therapy System, Connect LED Light Package and our PureHeat™ heating system. To make maintenance as simple as possible you will receive our PureCure™ water purification system. 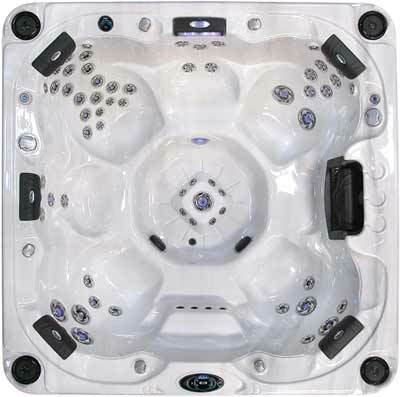 All Platinum Series Spas are covered by our 10-year structural warranty.